Eric Schaffer In Lead For Redskins GM? Redskins vice president of football administration Eric Schaffer is considered the “clubhouse leader” for Washington’s general manager vacancy, league sources tell Mike Florio of Pro Football Talk. An internal hire has always been on the table for the Redskins, although another incumbent executive — senior personnel man Doug Williams — had been viewed as the favorite to earn a promotion. Meanwhile, other reports have indicated Washington may not even add a formal general manager, and may instead opt to re-apportion duties inside the front office, with Schaffer among those taking on larger responsibilities. Whichever course the Redskins choose, team president Bruce Allen is expected to retain a great degree of control. 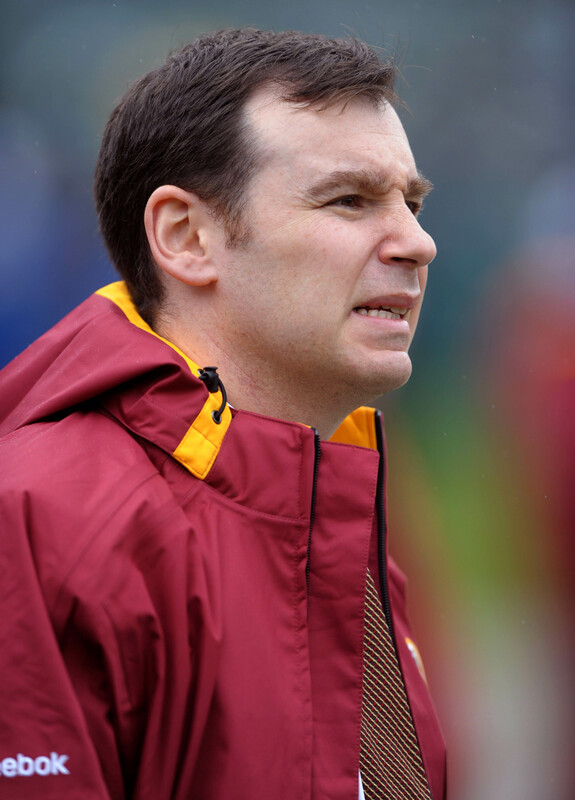 Schaffer, Washington’s lead contract negotiator, has worked for the Redskins for 14 years, with a decade spent in his current role. Additionally, he’s the Redskins’ general counsel, advising the club on all legal issues. Prior to his Redskins employment, Schaffer worked as a lawyer for the IMG agency. The Redskins are casting a wide net in their search for a general manager, but they’re already finding that several top executives are not interested in working for them. Redskins officials are looking at some of the more successful teams in the league to find a highly qualified candidates, but several targets have already removed themselves from consideration, according to CBSSports.com’s Jason La Canfora. La Canfora doesn’t list specific names of execs who have been considered, but he hears that the search has included front office people with the Steelers, Seahawks, and Packers. I would speculate that the list of candidates could include Packers Director of Football Operations Eliot Wolf, Packers Director of Player Personnel Brian Gutekunst, and Seahawks co-Directors of Player Personnel Scott Fitterer and Trent Kirchner. However, based on what JLC is hearing, they might not have any interest in the job. Front office guys from around the league have multiple concerns about the gig. It’s not clear who would really have the power in D.C. given the history of meddling from team president Bruce Allen and owner Dan Snyder. Furthermore, the team’s proposed GM salary is in the $1.5MM range, and that might not be enough money to make a top candidate overlook all of the red flags in Washington. There’s also concern about whether Snyder will be willing to pump the necessary resources into scouts and talent evaluators. So far, former Bucs GM Mark Dominik and ex-Chargers GM A.J. Smith have been among the names linked to the opening, but JLC hears that neither guy is expected to land the job. 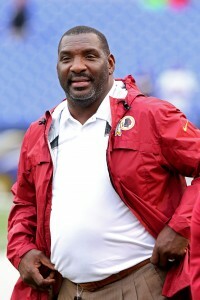 Former Redskins quarterback Doug Williams and NFL Network analyst Mike Mayock have also been mentioned as possibilities. In the past, La Canfora has opined that Redskins executive Alex Santos would make a good internal candidate for the job and today he also put forth the name of Washington cap guru Eric Schaffer. As we’ve heard previously, no hire will be made before the draft in late April, but JLC gets the sense that the Redskins also don’t want to let the process linger too far beyond the draft either.